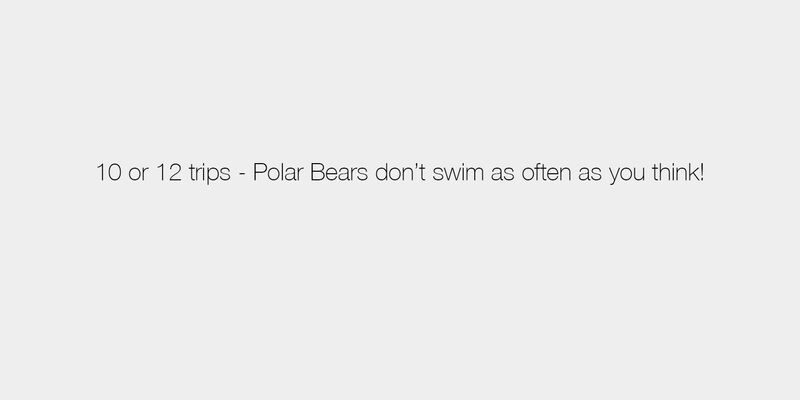 Journal Entry - Coldilocks the Swimming Polar Bear. To start off, I thought we would try some Truth or Dare. This is a two part series, so check back in a few days for the next installment. How many planned trips do you think I made to capture this image? 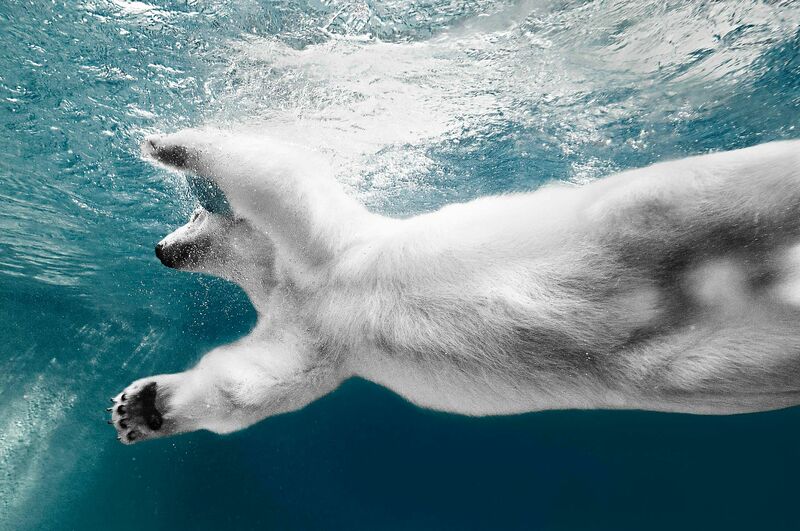 3 -Trips - The polar bear had to get use to me jumping into the Arctic Ocean - I think I spooked her. 7 -Trips - The polar bear had to get use to me jumping in the Aquarium with them. 1 -Trip - The very first time - What can I say!? 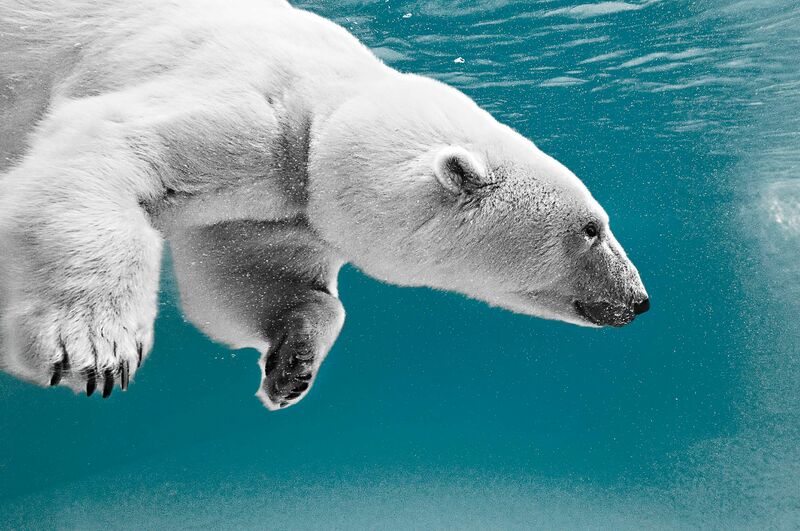 10 or 12 trips - Polar Bears don’t swim as often as you think! How did I capture this image? 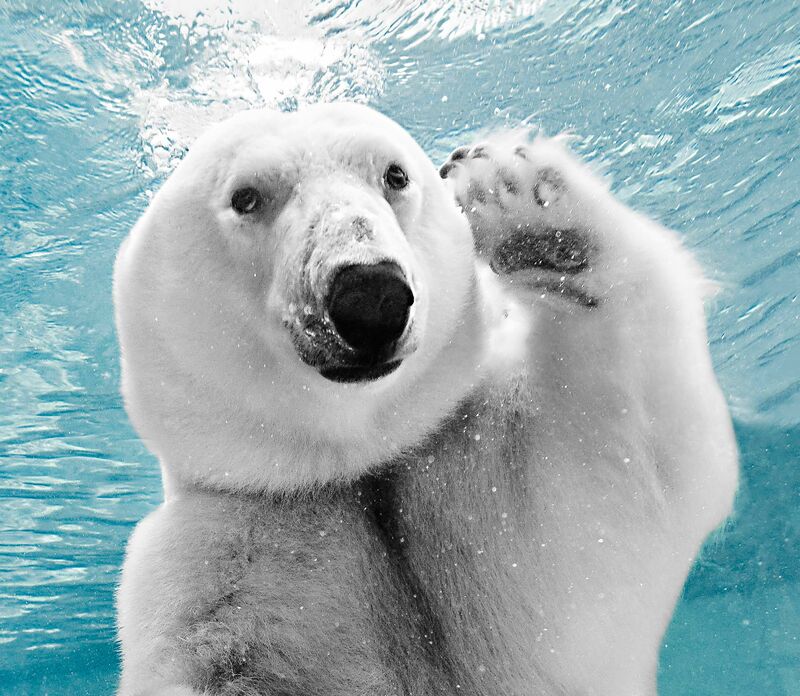 I had the polar bear pose in front of a water backdrop! 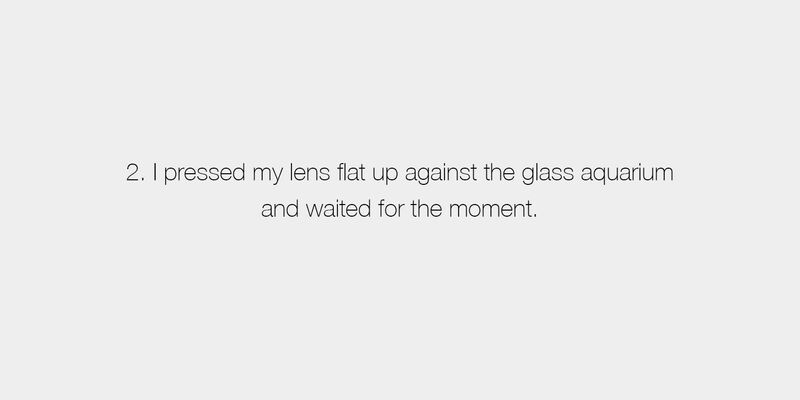 I pressed my lens flat up against a glass aquarium and waited for the moment. 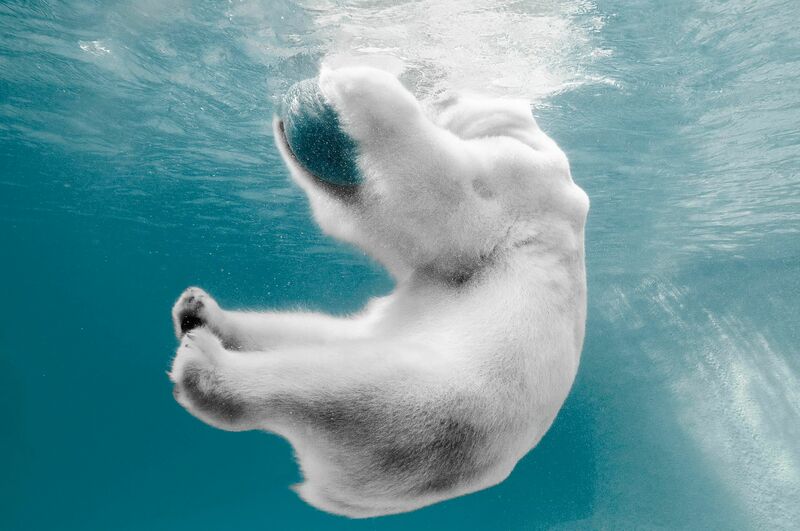 I dove into an aquarium and swam along with the bear until I got the shot. 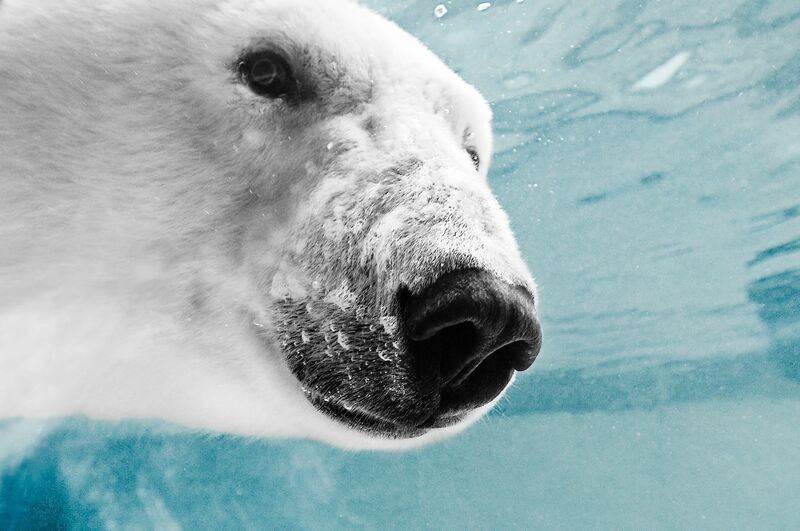 I jumped in the Arctic Ocean and swam along with the polar bear, I think they were scared.